Hermione Granger वॉलपेपर. 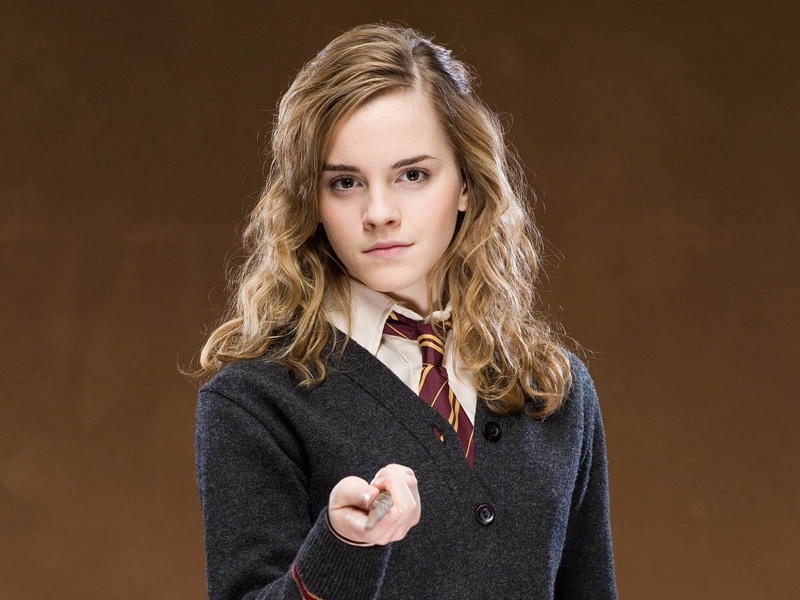 Hermione Granger वॉलपेपर - Order of the Phoenix. HD Wallpaper and background images in the हर्माइनी ग्रेंजर club tagged: hermione granger ♥ harry potter hermione hermione wallpaper emma <3. This हर्माइनी ग्रेंजर wallpaper might contain अच्छी तरह से तैयार व्यक्ति, सूट, पैंट सूट, pantsuit, पैंट्सट, अच्छी तरह से कपड़े पहने व्यक्ति, ऊपर का कपड़ा, overclothes, ऊपरी वस्त्र, ओवरक्लाइट, कपड़ा, बाहरी परिधान, जांघिया, बाहरी वस्त्र, and overgarment.